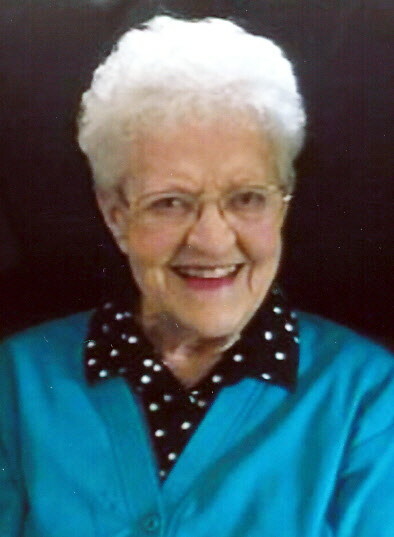 Isabel J. Lambert, age 91 of Waconia, MN and formerly of Faribault, MN, passed away on Saturday, April 13, 2019 at the New Perspectives Senior Living Community in Waconia, MN following an extended illness. 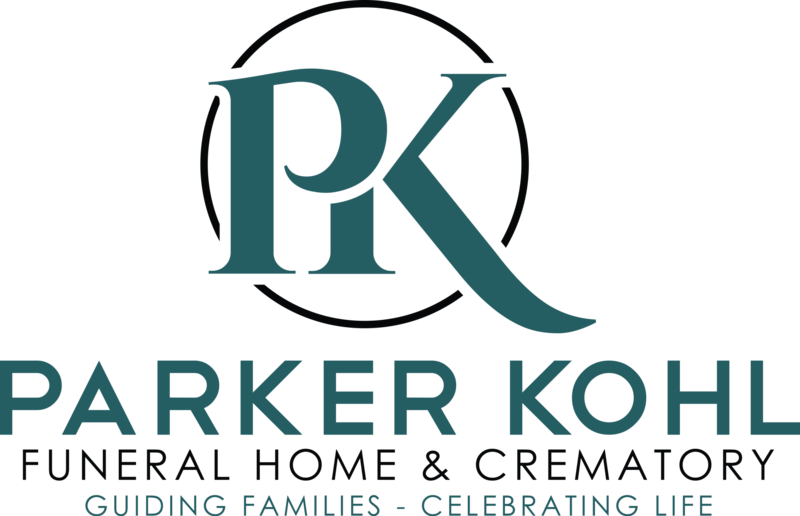 A Celebration of Life will be held on Friday, April 19, 2019 from 1:00 to 3:00 p.m. at the Parker Kohl Funeral Home, 1725 Lyndale Ave. N. in Faribault. Private family interment will be held at the Calvary Cemetery, Faribault. “Issy”, the daughter of Raymond and Edna (Dack) Howie, was born on May 16, 1927 in Northfield, MN. She attended country school in Dennison, MN and graduated from Northfield High School with the class of 1945. Following high school she attended the Minnesota School of Business in Minneapolis, MN. On May 15, 1947 she was united in marriage to Charles F. Lambert at the Immaculate Conception Catholic Church in Faribault. Charles preceded her in death on October 18, 2006. Issy worked as a Secretary at the Faribault Senior High School until her retirement. She is survived by her children, Debra (Mike) Lockner of Waconia, MN, Chuck R. Lambert and fiancé Pam Gramse of Faribault and Dave A. (Michelle) Lambert of Duluth, MN; by granddaughter, Laura (Mike) Gores; step-granddaughter, Briana Anderson; great grandchildren, Ellie and Joey Gores and by nieces and nephews. Isabel was preceded in death by her parents, husband and two brothers, Robert and Edward Howie. Our family would like to thank the staff of both Waconia and Faribault New Perspectives for the compassionate care that was provided to Issy. Also, we are so grateful for the kind and loving care provided by Brighton Hospice to our family and especially our Mom the last weeks of her life.